Did you know that you hold the power to create a LIVE video just by using your smartphone? 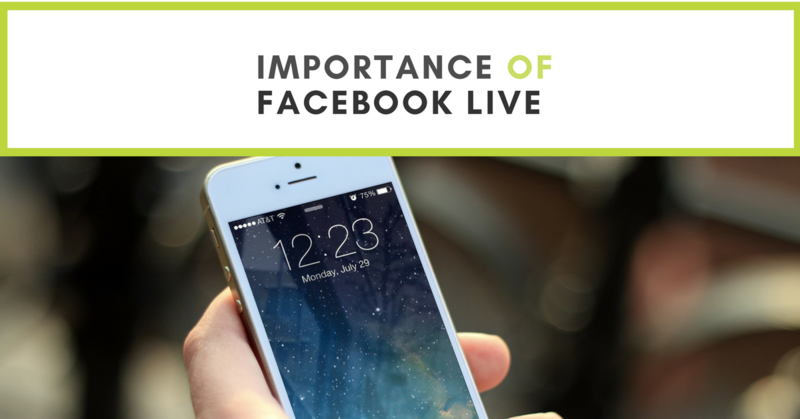 Through the Facebook LIVE posting option, businesses can showcase products, services, storefronts, sales, discounts, promotions, locations, and interact LIVE with their friends, family, and friends. 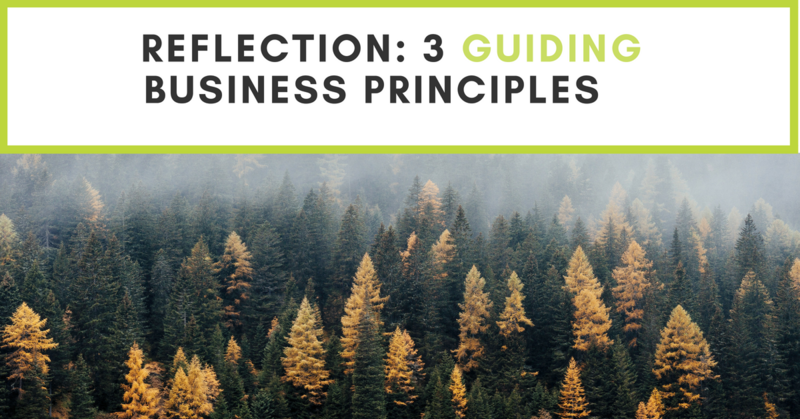 While checking my Facebook ‘On-This-Day’ function this morning I stumbled upon a blog I wrote and published on August 25, 2013, entitled 3 Guiding Business Principles. Four years later, I continue to endorse and emulate these three guiding principles: Be simple. Be genuine. Be honest. I have, however, would like to add a three more business principles. 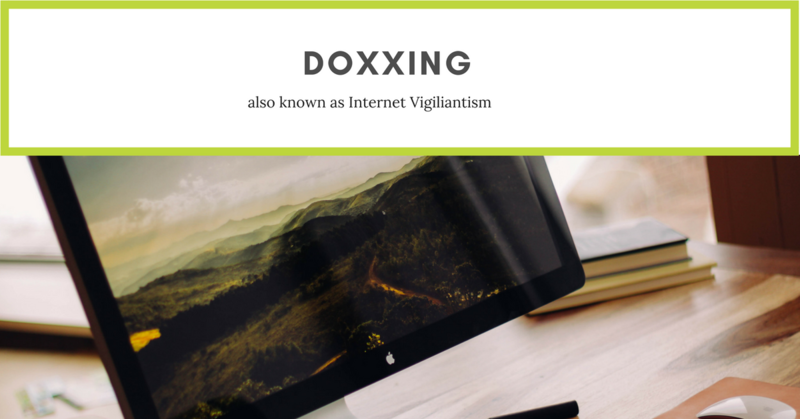 Doxxing: [to] search for and publish private or identifying information about (a particular individual) on the Internet, typically with malicious intent. 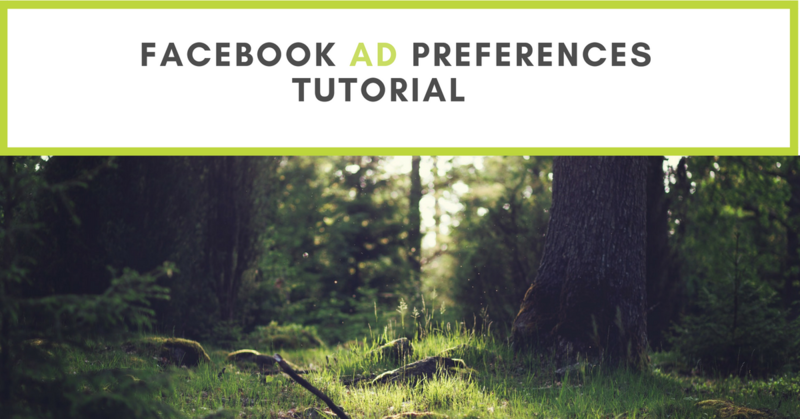 Have you ever seen an ad on your Facebook Timeline and wondered how the heck it got there? Well, it has to do with something you posted, or something you clicked on at one point in your personal Facebook history. 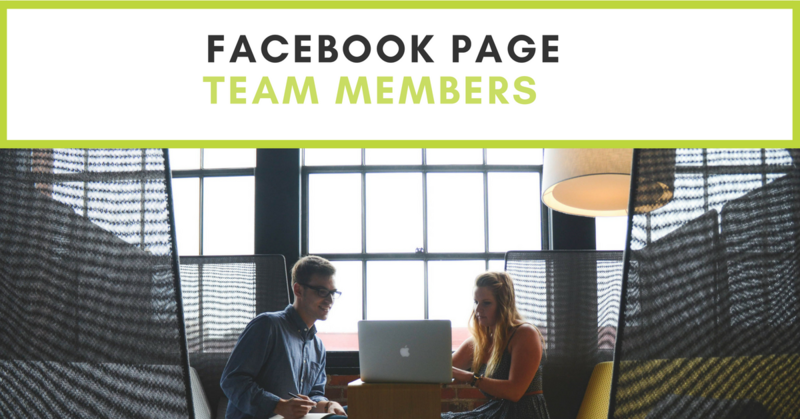 Without getting too technical, Facebook collects a tremendous amount of data from its users, which it then uses to power its advertising system. If you have never looked at the level of specificity that an advertiser can winnow their ads down to, you will be in for a shock. It’s more than just age, gender, location, etc., but it goes right down to the hobbies and interests of users, which is all based on the information they collect as described above.